The potential of the newly-formed Oman Sail Class 40 team has been highlighted by the recent win in the ArMen Race, one of France’s largest offshore events. 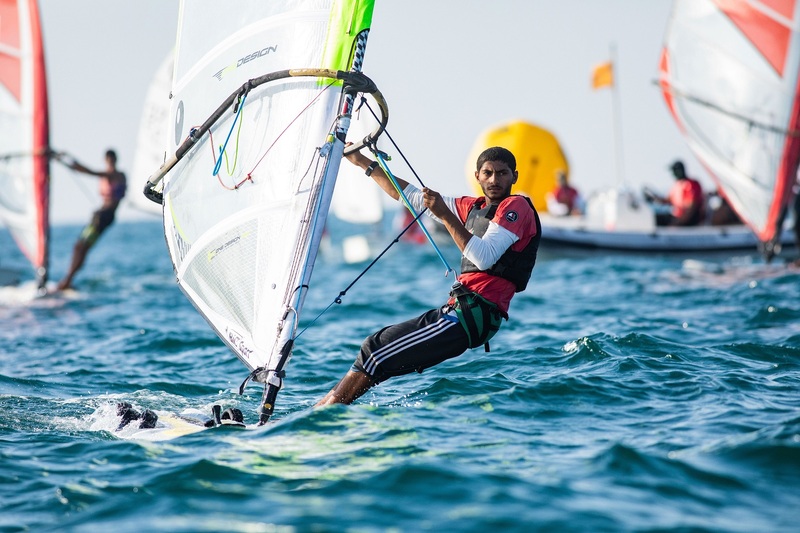 The development squad of experienced Omani sailors Akram Al Wahaibi, Raad Al Hadi and Mohammed Al Mujaini, with French skipper Guillaume Le Brec and co-skipper Vincent Riou, finished ahead of eight other teams in the Class 40 division. Starting and finishing in the Brittany port of La Trinite sur Mer, last weekend’s 360-mile ArMen Race delivered challenging conditions which resulted in numerous retirements among the 160-strong fleet. 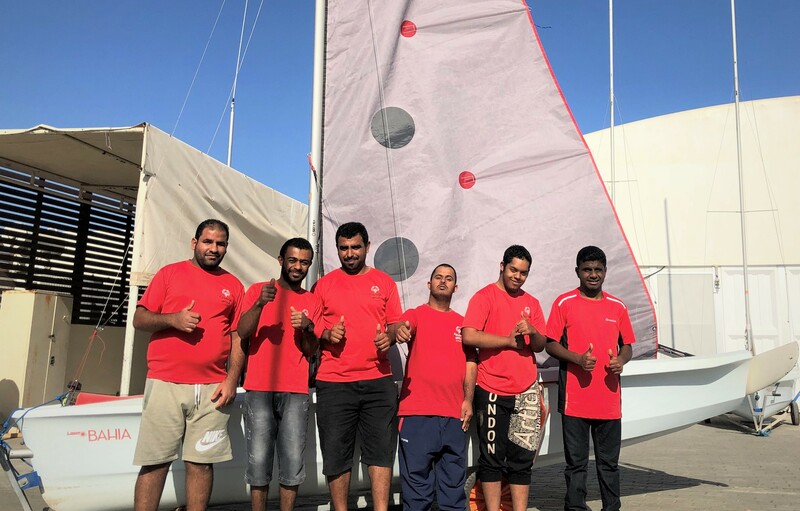 The Oman Sail team completed the course in one day, 15 hours and 34 minutes. “This victory is a cherry on the cake, but first and foremost this is a development project,” said skipper Le Brec. “That is our main objective, though it is good to have room for a surprise result. The important thing is that everyone remained motivated even though there were difficult moments with strong winds and the sea. 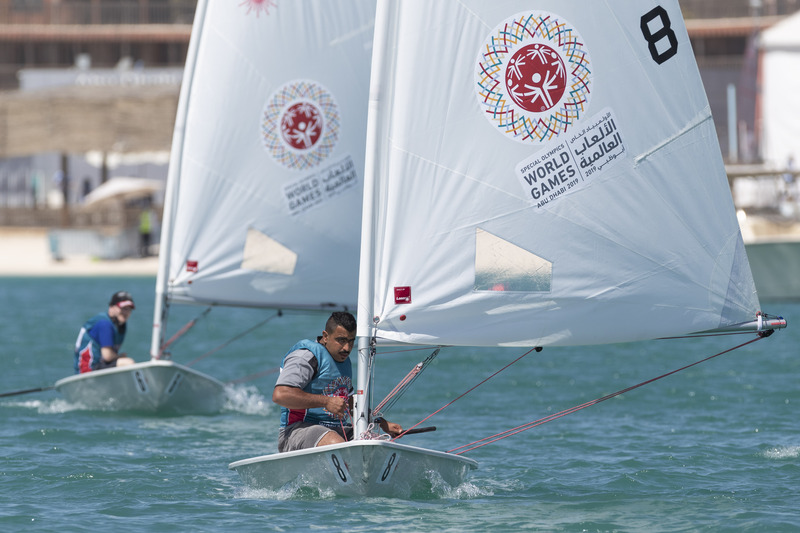 “Mohammed Al Mujaini, Akram Al Wahaibi and Raad Al Hadi were very invested with a great desire to learn,” he added. 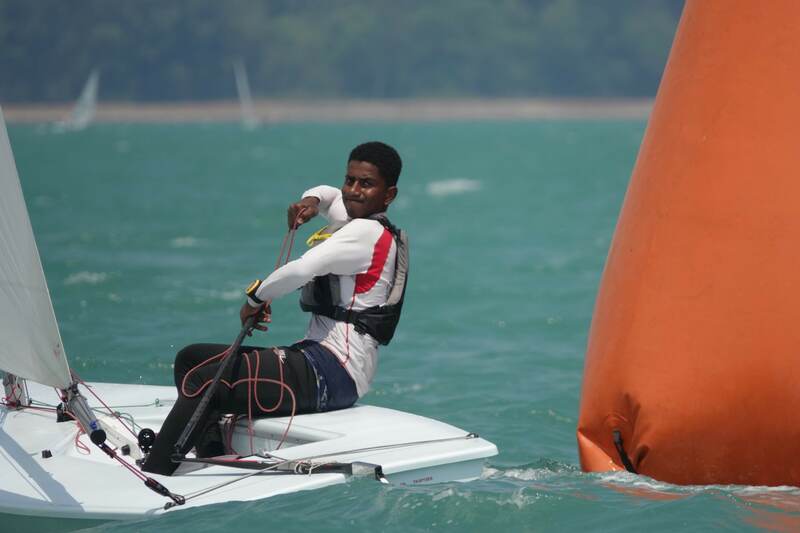 The team’s victory follows a second place finish at the four-day Grand Prix Guyader regatta earlier in the month and Oman Sail now sits in second place in the Class 40 European Trophy rankings. “This was an outstanding performance in difficult conditions and the whole crew deserve our congratulations,” said Neil Coxon, Director of Sailing at Oman Sail. The next event for the Oman Sail Class 40 team is the 975-mile Normandy Channel Race later this month, followed by the around the Isle of Wight race in the UK in July, and the challenging 1,800-mile Sevenstar Round Britain and Ireland Race in August.